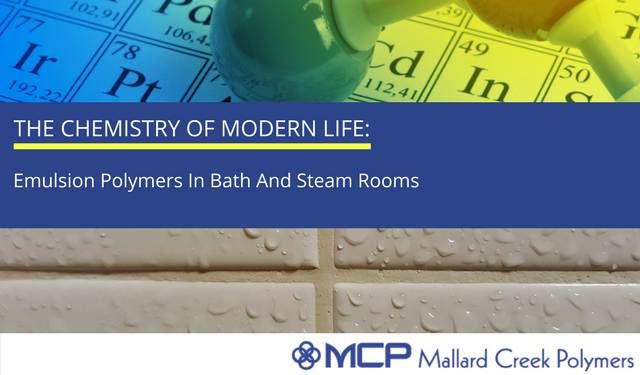 Moisture vapor transmission rate (MVTR), sometimes referred to as water vapor transmission rate (WVTR), is a measure of the passage of water vapor through a substance during a period of time. 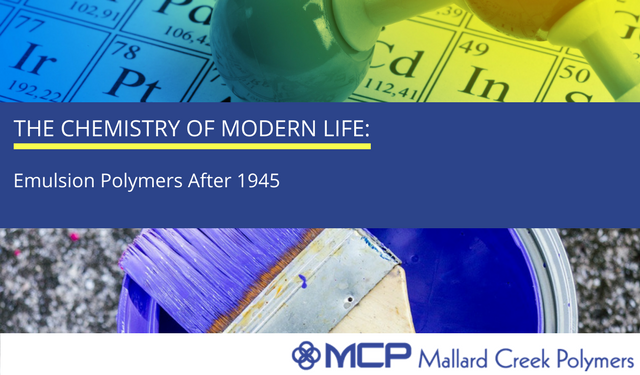 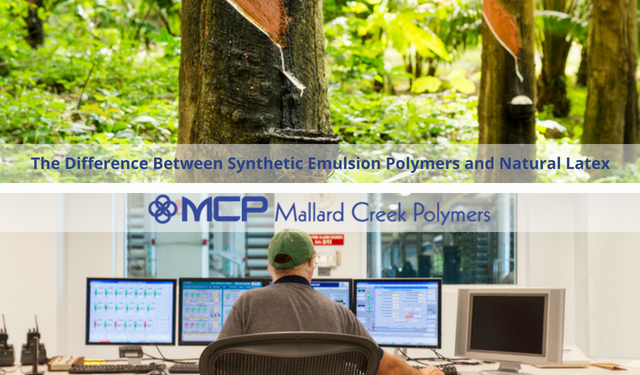 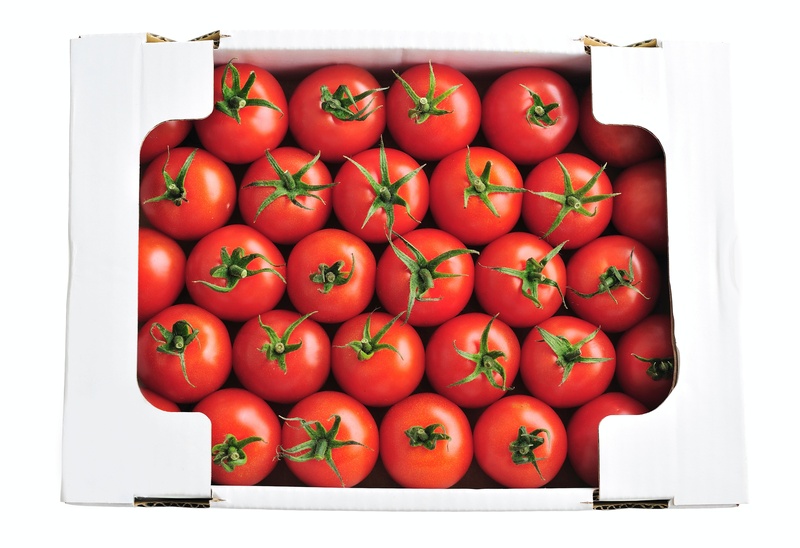 Mallard Creek Polymers is a global leader in the production of water-based emulsion polymers, another term for a variety of synthetic latex polymers constructed for a wide array of markets and applications. 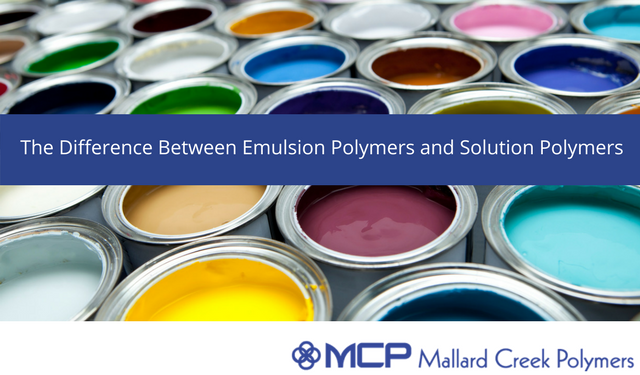 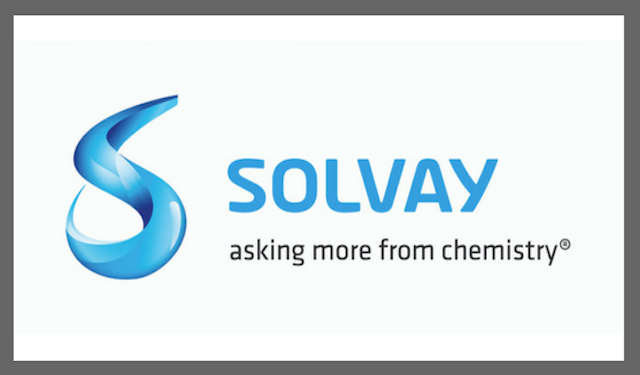 Chemists will ask multiple questions whenever they’re asked to create a recipe for a polymer emulsion for a specific application. 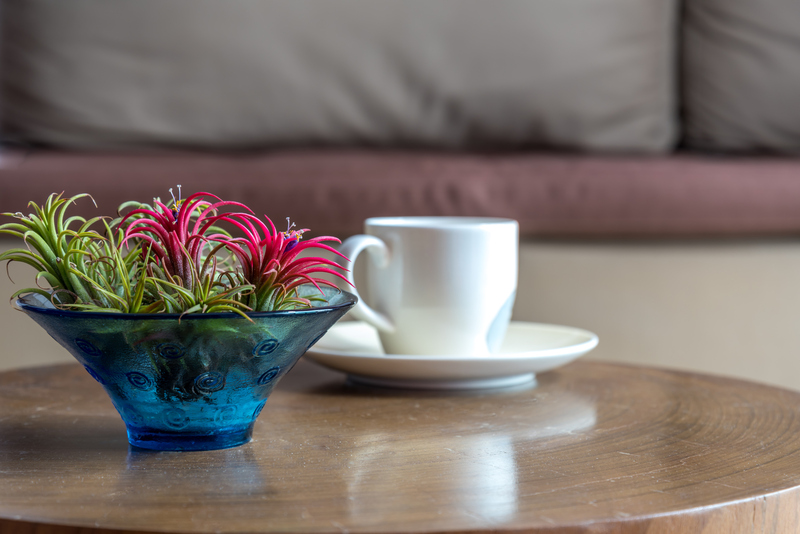 In this two-part series, we’re discussing the insights related to the four big questions that they ask in these situations. 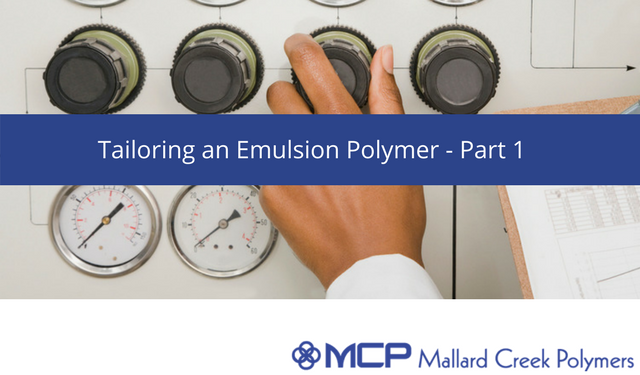 Chemists will ask multiple questions whenever they’re asked to create a recipe for a polymer emulsion for a specific application. 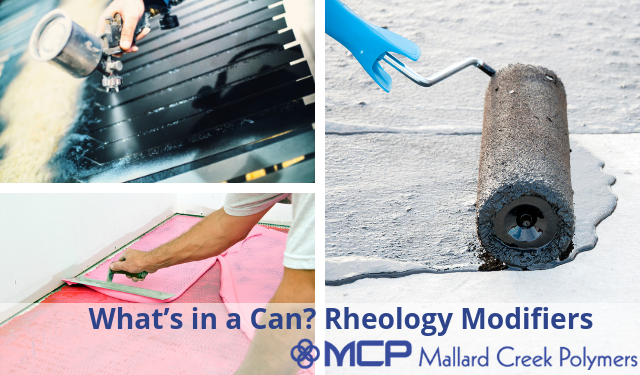 In this two-part series, we’ll take a look at the four big questions that they ask in these situations. 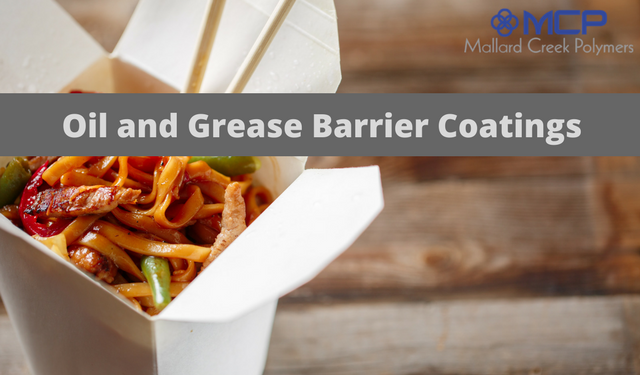 Everywhere you go, there are adhesives. 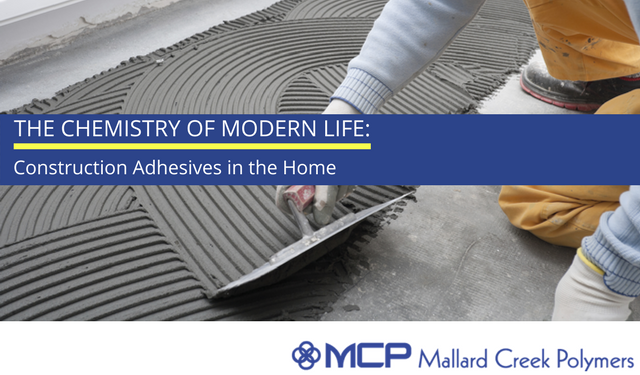 Out in public, at work, and in the home, adhesives are the bonds of our lives.